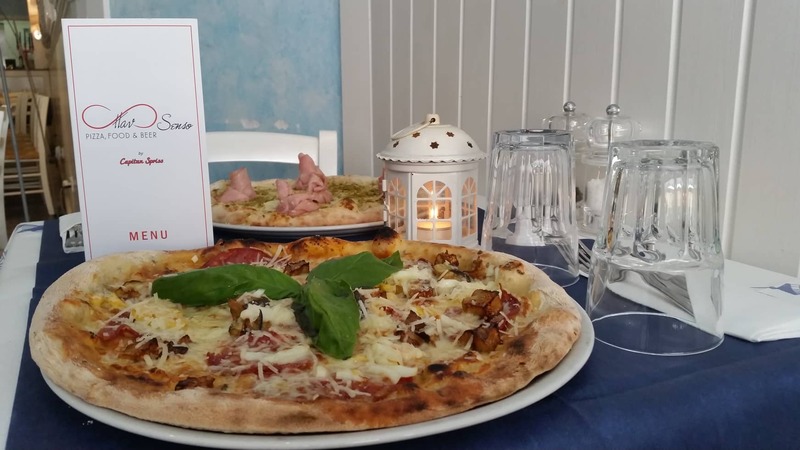 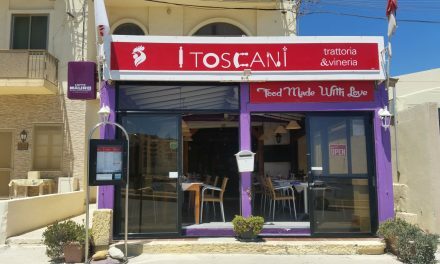 Ottavo Senso, Italian Restaurant and Pizzeria in the heart of Victoria in Gozo. 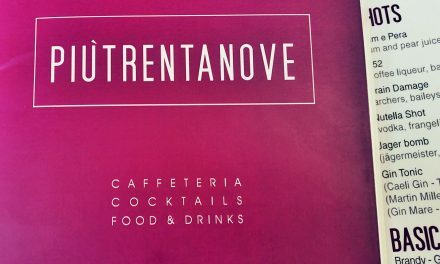 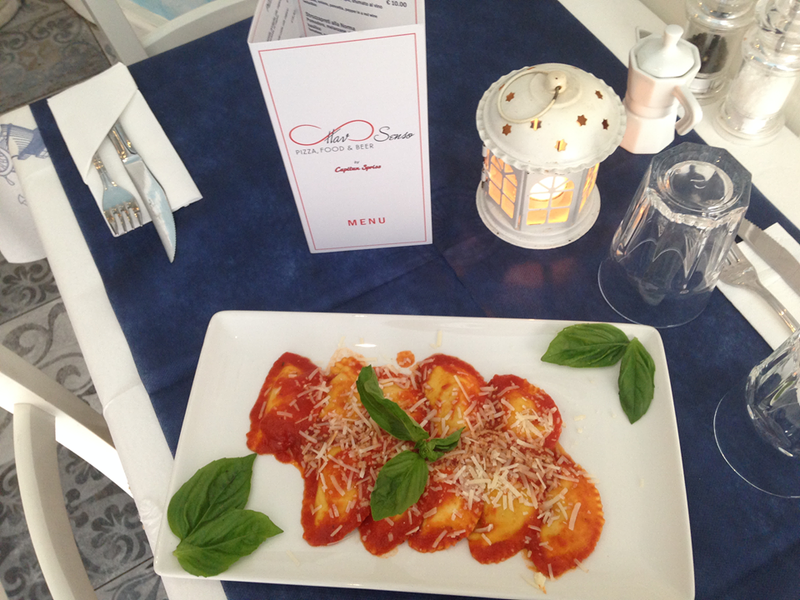 Ottavo Senso or in English ‘Eight Sense’, offers you authentic Italian cuisine in the heart of Victoria in Gozo. 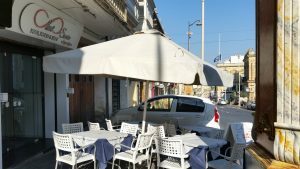 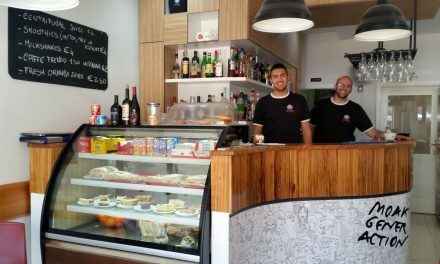 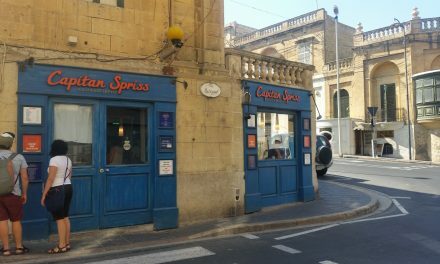 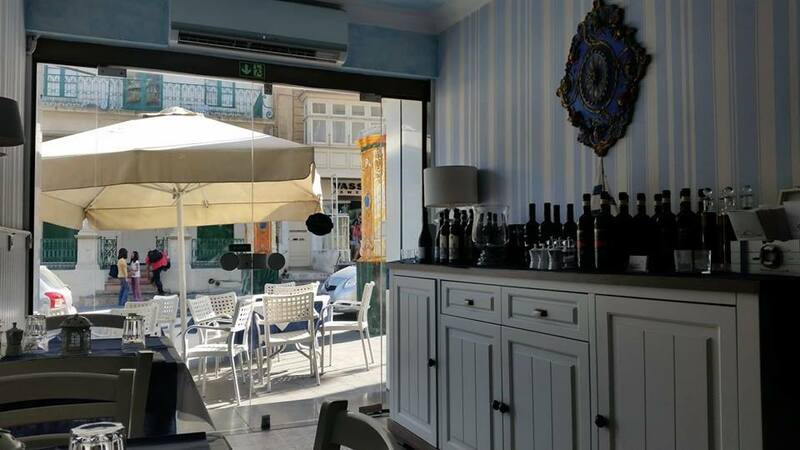 As one of the Capitan Spriss eateries in Gozo, Ottavo Senso specializes in providing an authentic dining experience with a warm and friendly ambience. 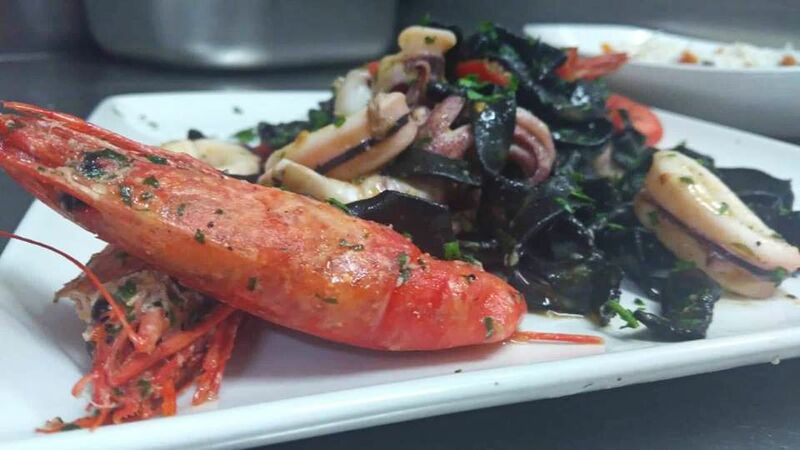 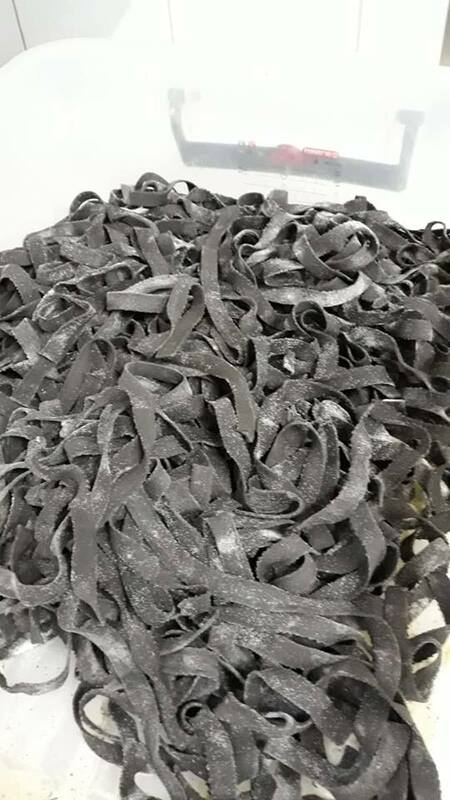 Our pasta dishes provide some of our most popular offerings, such as Strigoloni all’Amatriciana and Tagliatelle Nere Con Calamari e Gamberi, all freshly prepared to order. 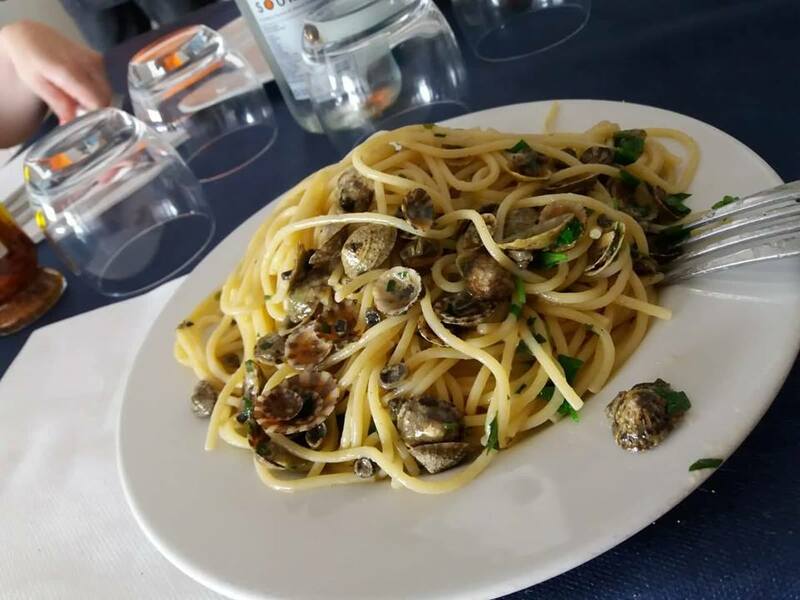 Maybe you are more of a carnivore, if so you will not be disappointed! 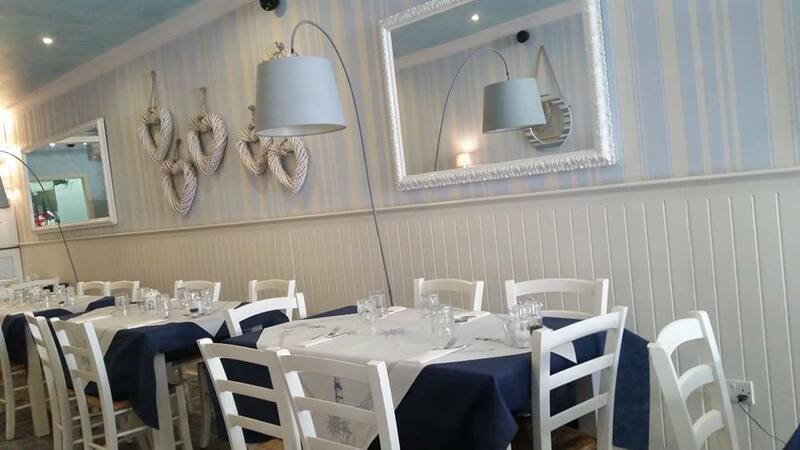 They offer a selection of quality meats and the freshest local fish, traditional served with an Italian twist. 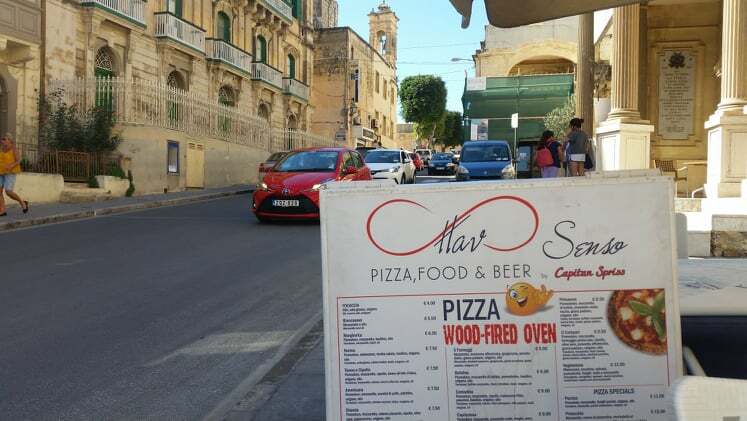 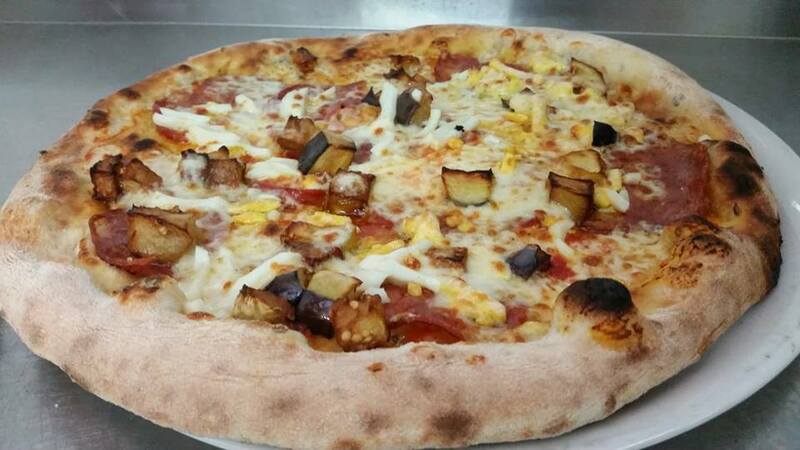 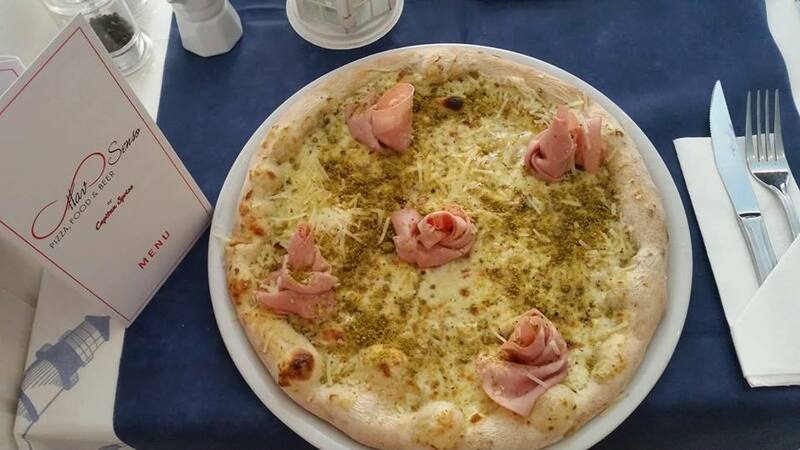 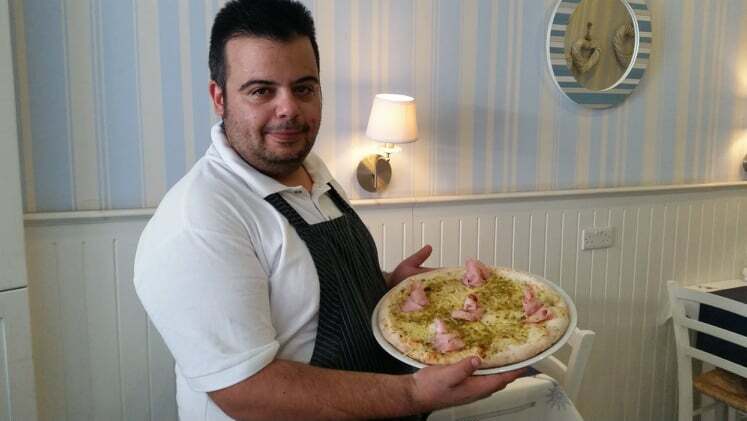 However it’s probably their pizzas that they are most famous for and considered by many to being the best in Gozo! 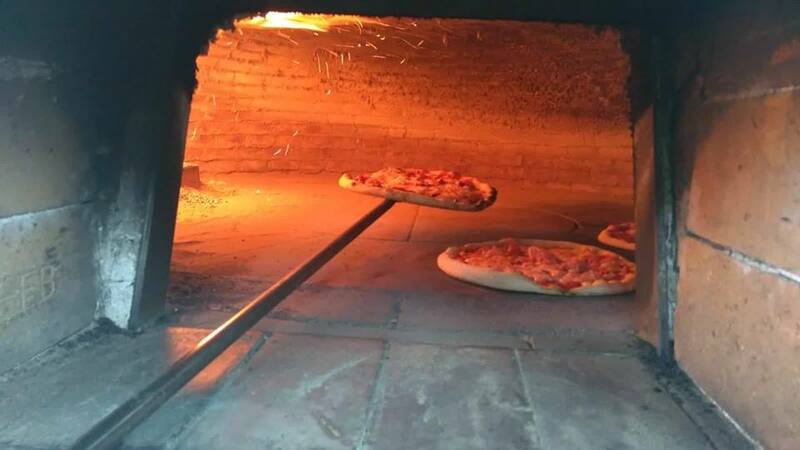 All pizzas are made with only the finest ingredients and are cooked using a wood fired oven. 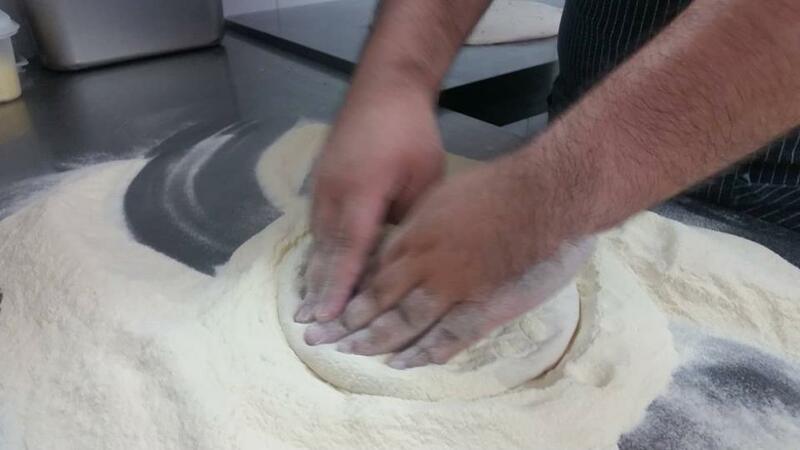 The secret to their success is in the preparation of the dough, a process than takes up to 72 hours to mature! 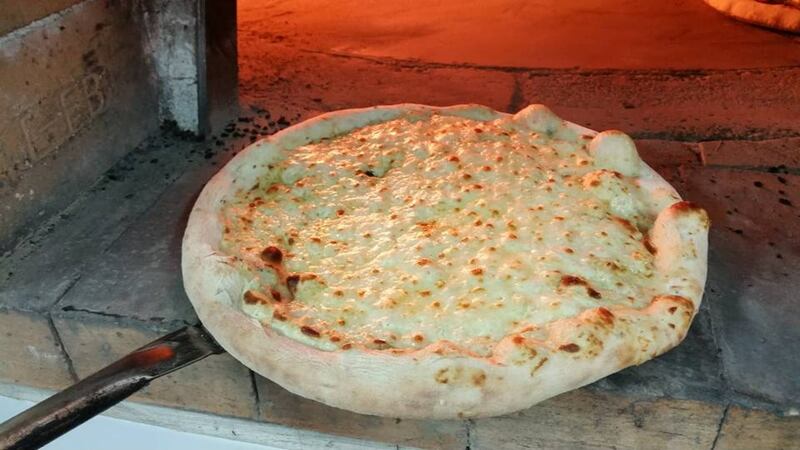 The result is a far lighter pizza which is far easier to digest but still delicious and as crispy as you would expect. 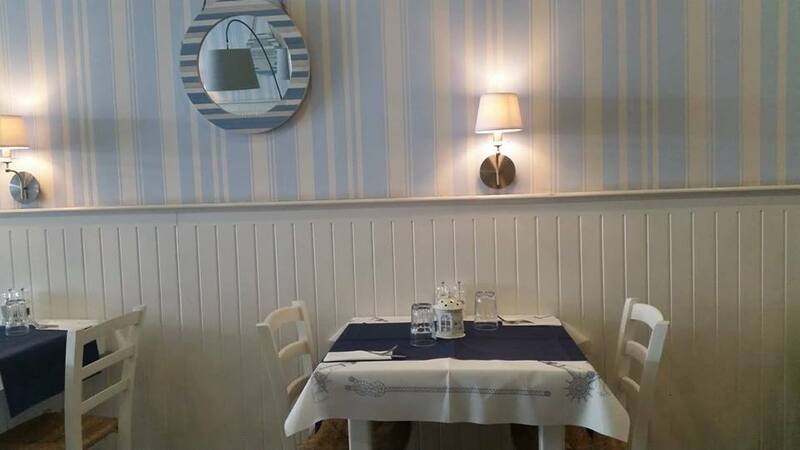 There is always space for a cake, we like to say, so don’t miss out on a slice of pure deliciousness! 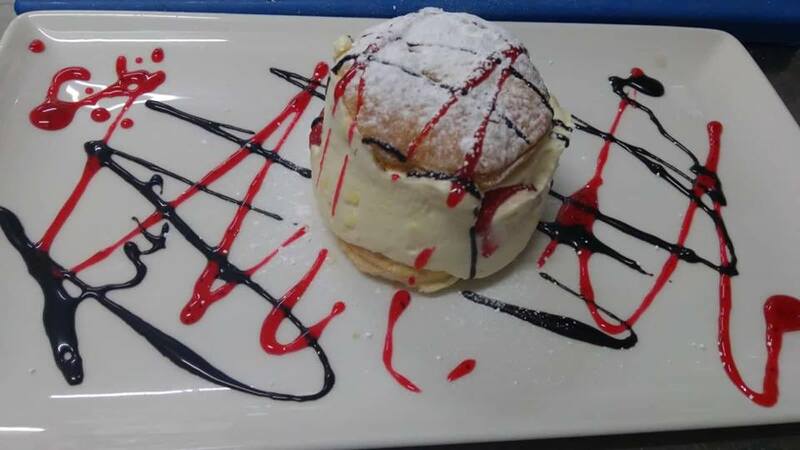 All desserts are prepared on a daily basis, ready to be devoured! 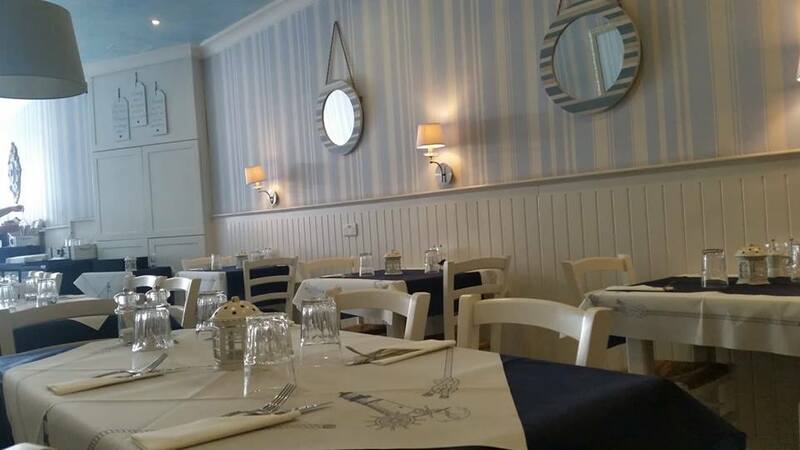 Come along to visit us, we are looking forward to welcome you!